Hwy 101 mile marker 142. 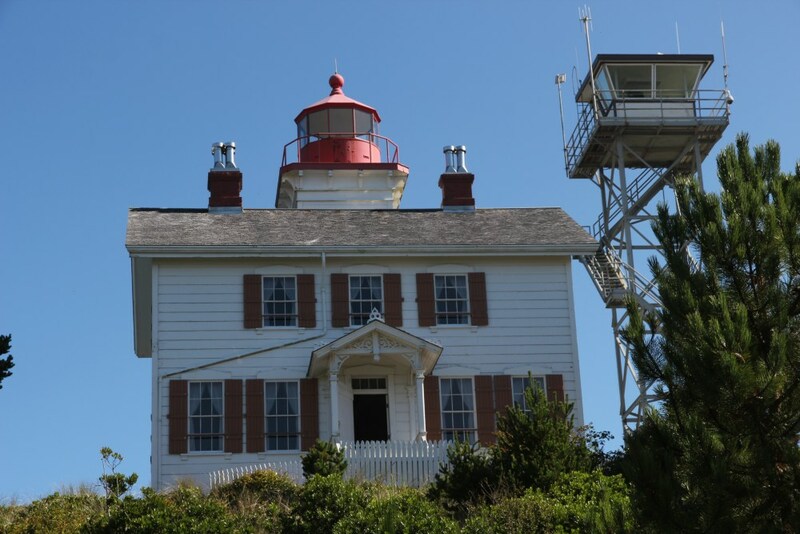 Yaquina Bay is on the Southernmost part of Newport - Yaquita Head is the Northenmost part. 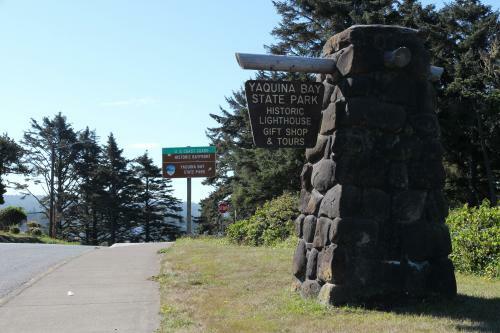 If you are heading South, Yaquina Bay can be reached by taking the last exit on the right just before a long bridge. 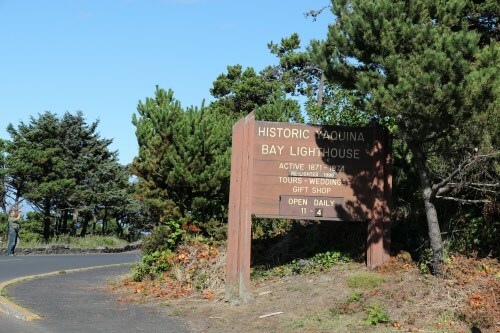 The park contains the Yaquina Bay lighthouse, which is part of a wooden house. There is also a "Fisherman's Memorial" located in a building at the site. 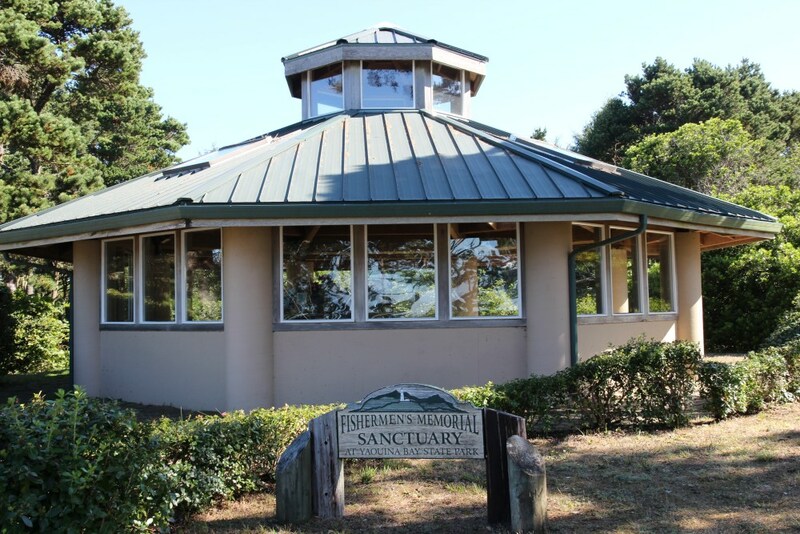 Oregon Parks link:Yaquina Bay No fee required. The adjacent tower was constructed by the Coast Guard in the early 1900s. The mariner's memorial on the site.